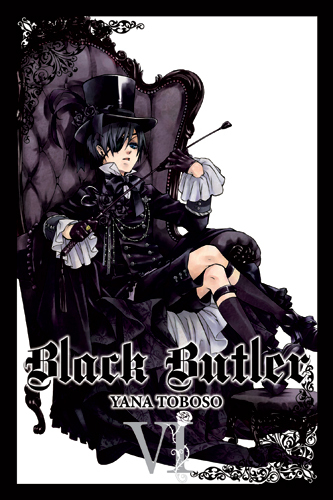 Our graphic novel collection is always growing and evolving to include new and classic manga, comics, graphic novels and picture books for all ages. Here is a small selection of what's new this month﻿ with a snappy single sentence sum up! Q: How do you quit a life of crime when you're addicted to stealing? A: Become a thief of thieves; life gets complicated when you're running from both sides of the law. 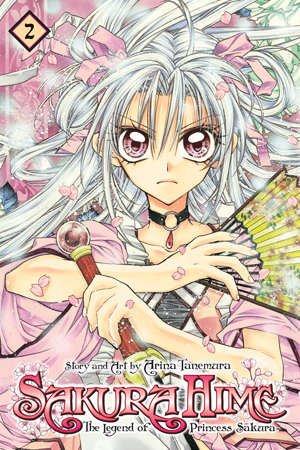 A teenage princess, demons, cute and sassy companions, sounds like a shojo manga smash-hit to me! 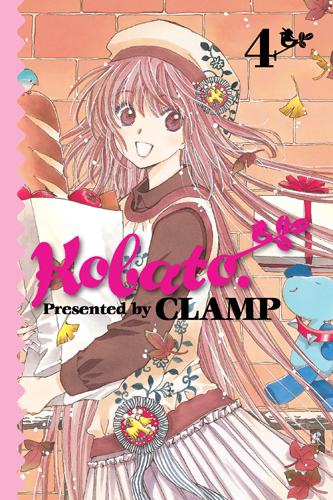 We find out more about Kobato and Ioryogi, but what are they? How did they get here? and where are they going? 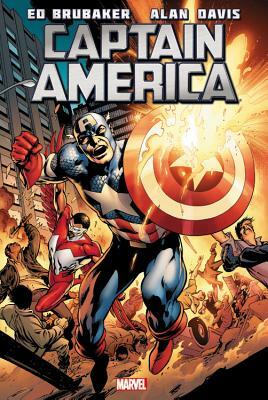 The Cap faces new battles as he returns for more action-packed adventures and intrigue! 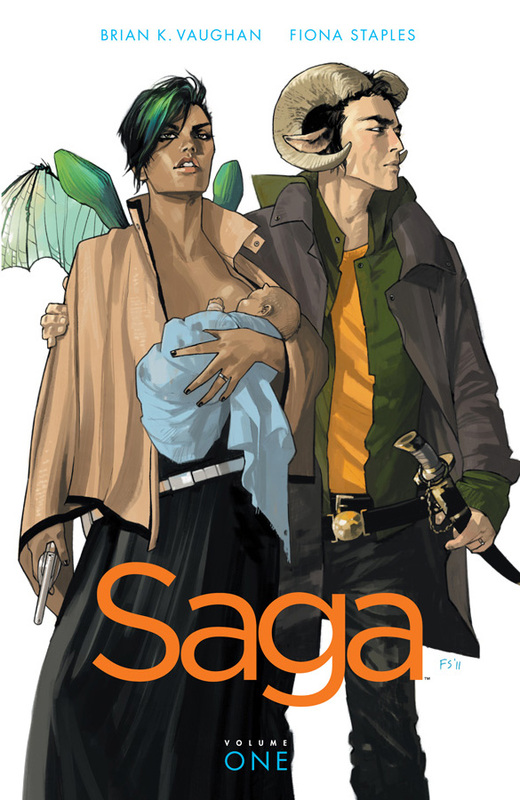 HINT: If you are having trouble finding graphic novels on the catalogue, do a 'Power Search' and select 'Graphic Novels' in 'Item Category1'. 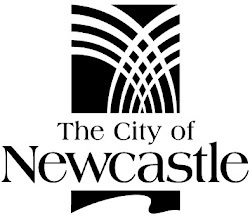 This will give you a list of all graphic novels in Newcastle Region Library's collection. You can also limit in a Power Search by the year published, author, series, library etc. Can't find anything you like?